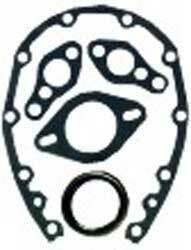 Classic Industries offers a wide selection of Engine Gaskets for your Chevrolet Biscayne. Classic Industries offers Chevrolet Biscayne Head Gaskets, Chevrolet Biscayne Intake Manifold Gaskets, Chevrolet Biscayne Oil Pan Gaskets, Chevrolet Biscayne Rebuild Sets, Chevrolet Biscayne Timing Cover, Chevrolet Biscayne Valve Cover Gaskets, and Chevrolet Biscayne Water Pump Gaskets. 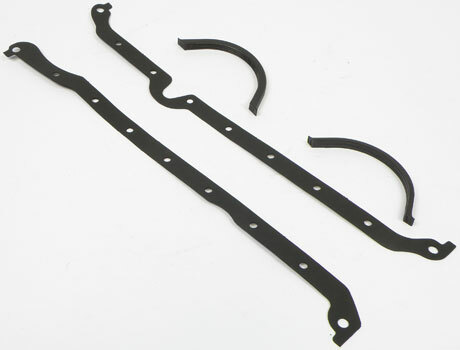 Correct replacements for 396-454 Chevrolet big block applications. Each kit includes the timing cover seals. Chevrolet big block reproduction cork valve cover gaskets.  Fits Chevrolet big block 396-454 ci Sold as a pair. Get the gaskets you need in one package! This complete set includes cylinder heads, intake manifold, exhaust manifold and valve cover gaskets. Made in the U.S.A. Note: No further disc ounts apply. Correct replacements for 265-400 small block Chevrolet. Each kit includes the timing cover seals. Chevrolet Small block reproduction valve cover gaskets Fits Chevrolet small block 262-400 ci (except 1987 & later with center bolt valve covers.) Sold as a pair.